While growing up in India in late 70s and early 80s, everyone wanted to be either an engineer or a doctor. After completing my degree in engineering, coming to the U.S. in early 90s and pursuing two graduate degrees (Engineering and M.B.A.) and now having more than 20 years of experience in various industries such as technology, Travel, Financial Services etc., I have come to the realization there are umpteen number of great career options for young students who may not be interested in engineering or medicine. Young students and graduates from college who are exploring jobs or deciding on what to do in their careers should know that every company or organization, even if they are an engineering or technology company, need sales and business development staff, need operations executive, need customer support and service teams, plus need finance, legal and many other teams to make their company a functioning, growing and profitable business. So everything is not lost if you are someone who is not the technical, engineering or medicine type of student. Also, it is important to know that even in technical organizations, many senior leaders have risen from non-technical background. Rest 55% of them are in majors such as humanities, arts etc. So, if I am a student who is not interested in an engineering or medicine career, what may be other option. Sales/Business Development: This is one of the most important function in a company, if not the most important. Every company needs sales and business development executive to sell, sign partnerships and grow revenues. 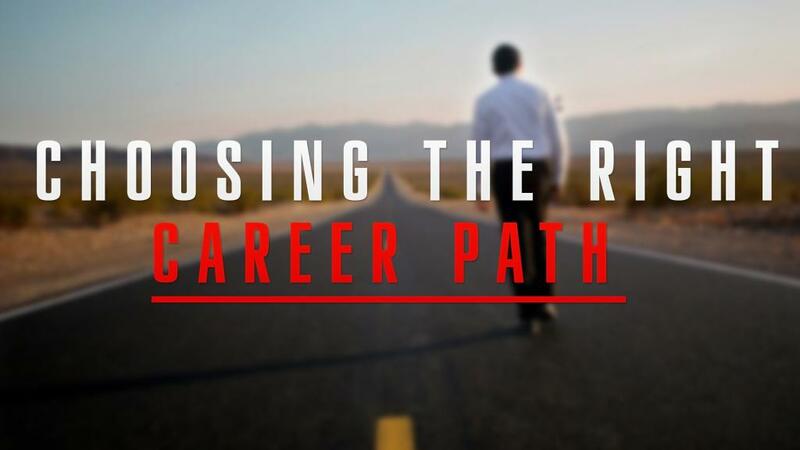 This career option does not require you to have a specific degree. This is a great career for anyone who enjoys relationship management, can take rejections and be persistent. You definitely need to be extrovert, good listener and hard working, plus a risk taker. There is usually a good growth trajectory for successful sales individuals and can make good income doing sales. Many companies may have sales incentives which gives an opportunity for successful sales team members to do extraordinary well. So, who should look at sales and business development role? Marketing: This is a good career for individuals who like to be creative, data driven and are strong with social networks. As more and more marketing moves online, data and digital marketing is becoming critical. Although many professionals may look to get a degree in marketing, but many marketing roles do not require any specific degree. You need to be a good communicator, creative, detailed oriented and customer focused to do well in the role. Since many marketing jobs are coveted by many, you may need to start in roles such as sales or event management before you can get into a marketing role. What is required to be a good marketer or who should look into marketing? Operations and Customer Service: Just like sales and business development, companies cannot function well without providing a good support or service to customers. This can be on the side of managing manufacturing, managing supply chain or logistics or even interfacing and helping customers at the front line. Once sales signs-up a customer order, delivery and servicing of an order is as important as it is of signing them up. Satisfied customers are loyal customers and generate most of the profits for customers. To be a good operations and customer services team member, you need to like process, you should be able to be detailed oriented and execute well on a task. If you are not good at delivering or executing task on time, you may not enjoy this career. In summary, there are number of career opportunities for students and young professionals if they are willing to learn, grow and work hard. Many of the opportunities do not require technical degree or knowledge, require more of learning on the job and a willingness to work hard and drive results. 0 responses on "Top Careers for Non-Engineering, Non-Medical and Non-Technical Graduates"